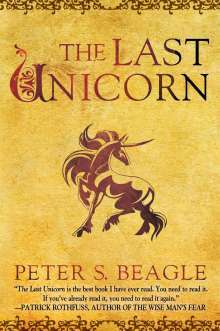 Der Artikel Peter S. Beagle: The Last Unicorn wurde in den Warenkorb gelegt. Sonstiges: w. ill. by Mel Grant. 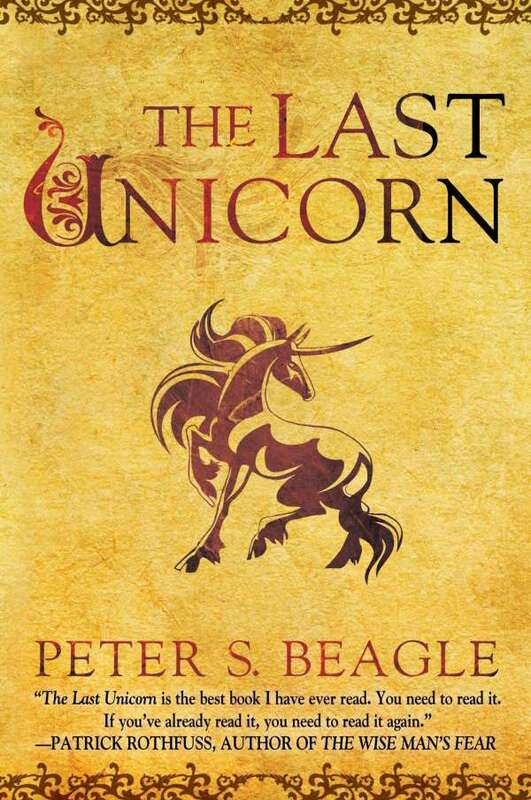 Experience the magic of Peter S. Beagle's classic tale about a lone unicorn's search for her kind-hailed by The Atlantic as "one of the best fantasy novels ever."